Cheryl has worked in Long Term Care for over 30 years, and as a Director of Nursing for the past 19 years. Cheryl joined NADONA in 1998, and has not missed a NADONA National Conference since 1999. She served as NADONA/New York Treasurer for the past 6 years. 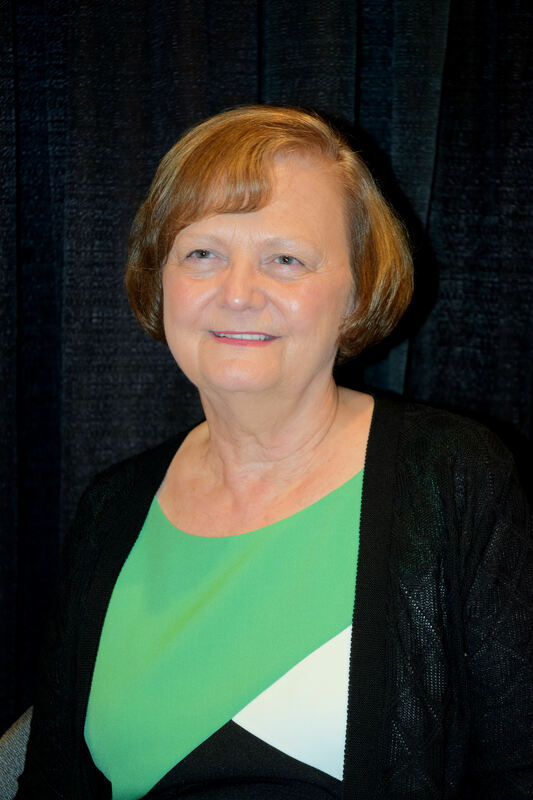 Cheryl began her career as a CNA, and has held the additional positions of Charge Nurse on a Medical Surgical Unit, Nursing Supervisor, Director of Education, Infection Preventionist, and Quality Assurance and Improvement Director. She has also acted as a DON consultant at regional facilities. Cheryl is a member of the local Community Partnership, which is focused on improving services and admission/discharge challenges between nursing homes and local hospitals. Cheryl has been married to her husband Al for 40 years, and they have three daughters, Kristen, Allison and Janell. Cheryl and Al have 10 grandchildren, and they enjoy spending time together as much as possible.